The Stafford Brothers are extremely excited for Ultra Music Festival? I mean, how couldn’t they be? They’re performing for each and every attendee which is perhaps the only thing more exciting than actually attending it. 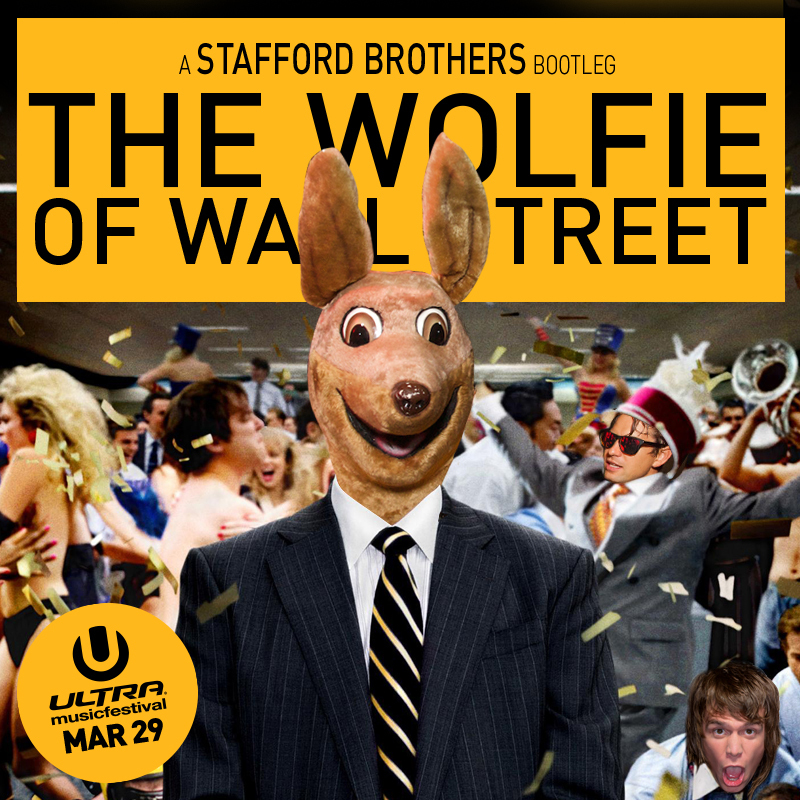 They are also huge fans of The Wolf of Wall Street which isn’t surprising because of how amazing the movie. They took the vocals from the movie and made an awesome track to it. It is so catchy and they’re popping these ludes like they’re little M&Ms. Check out the track and download it because it is free!